Integrating the latest findings from modern science with the timeless teaching of the faith and the wisdom of the saints, The Choice Wine: 7 Steps to a Superabundant Marriage places authentic marital happiness within every couple's reach. The Choice Wine is a nine week, interactive, multimedia program hosted by parishes. School of Love’s mission: to deepen Catholic marriages and families in faith and love, through spiritual, intellectual, and relational formation. 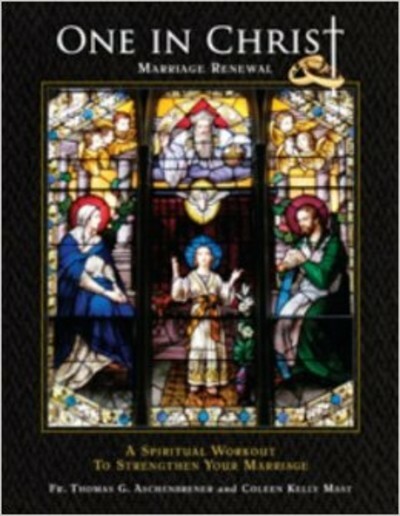 This is the introductory session for One in Christ: Marriage Renewal. This parish-based marriage enrichment provides an excellent opportunity to touch the lives of married couples in each parish. Some will already be thinking about getting involved in the work of marriage preparation, others attend simply for a boost for their relationship. At the completion of this time of study, discussion, and prayer participants are invited to prayerfully consider becoming a lead couple and attend the second part of the training process. Following the Growing in Love introductory session, parishes form a group (or several groups) of those interested in the full One in Christ study. Growing in Love is offered free of charge. 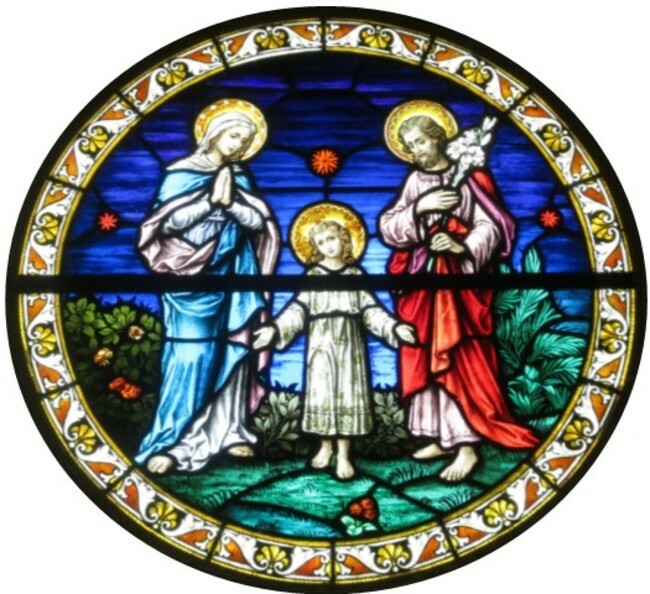 The Family Life Office provides promotional materials and helps each parish organize the study group(s). Please refer your questions to Dino Durando (816) 714-2371. This study, based on the Pastoral Letter of the U.S. Bishops, Marriage: Love and Life in the Divine Plan, is designed to be used either as a parish based study with a group of people from your parish OR as a home study course. It provides spouses an opportunity to consider some of the most important truths about marriage and about their relationship through readings, inspiring stories, discussion, and shared prayer. Following the "spiritual workout" theme the study provides a weekly 5-6 page meeting called a workout exercise. Just as the repetition of physical exercises strengthens the body, the habits of reflection, discussion, and prayer strengthens marital relationships. The study also includes a monthly meeting for use by parish groups. In our diocese, this study is often provided as a follow up to the Growing in Love evening. For more information about how to bring this study to your parish or to obtain a book for home study please contact the Family Life Office (816) 714-2373. -For the conversion and re-conversion of whole nations to Jesus Christ and His teaching on marriage and the family. -For the heroic preservation among Christians of their faith in the indissolubility of marriage, marital fidelity and the loving acceptance of children, as the bedrock of the Christian family. -For the courage of martyrs in all of us followers of Christ, that we may witness to His power to overcome the powers of darkness that are bent on destroying the human family and the moral law.